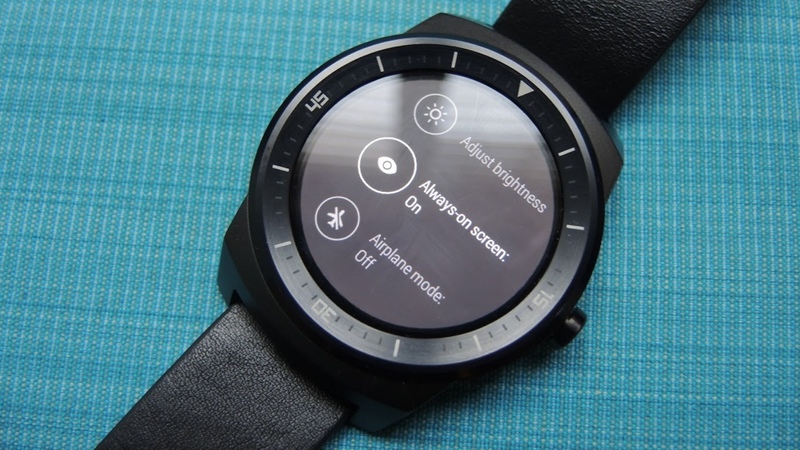 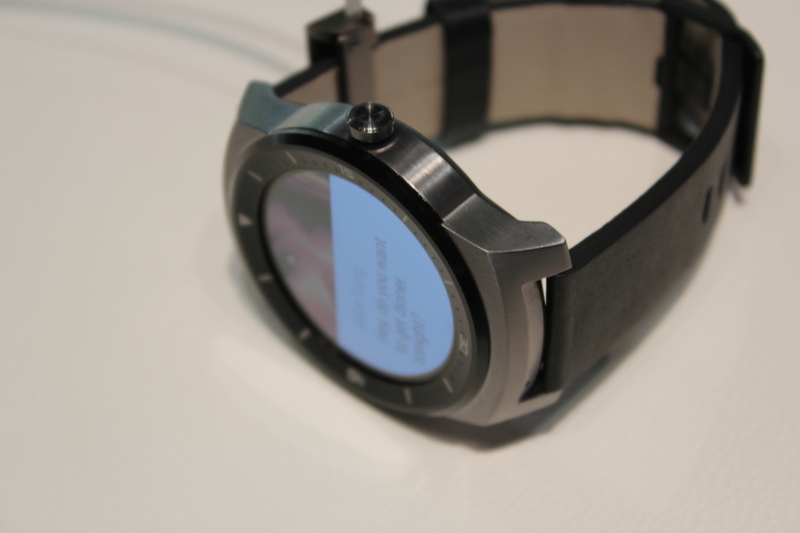 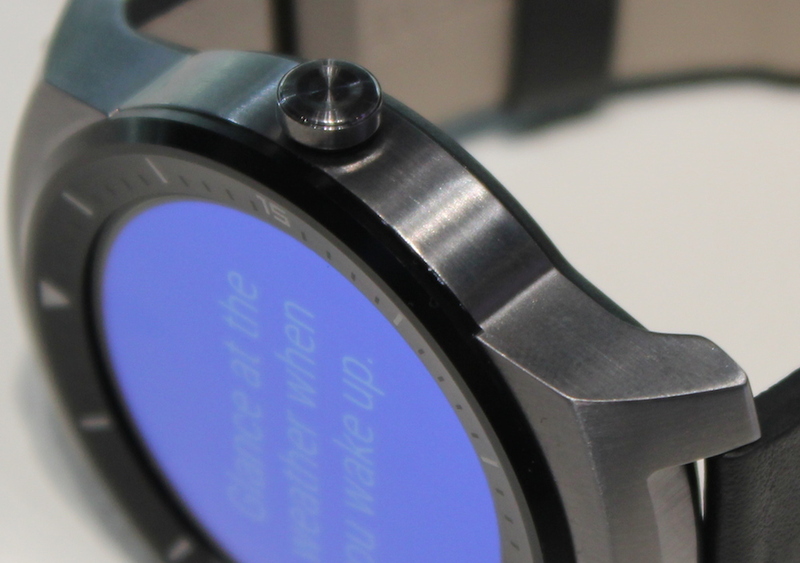 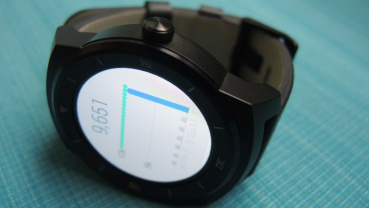 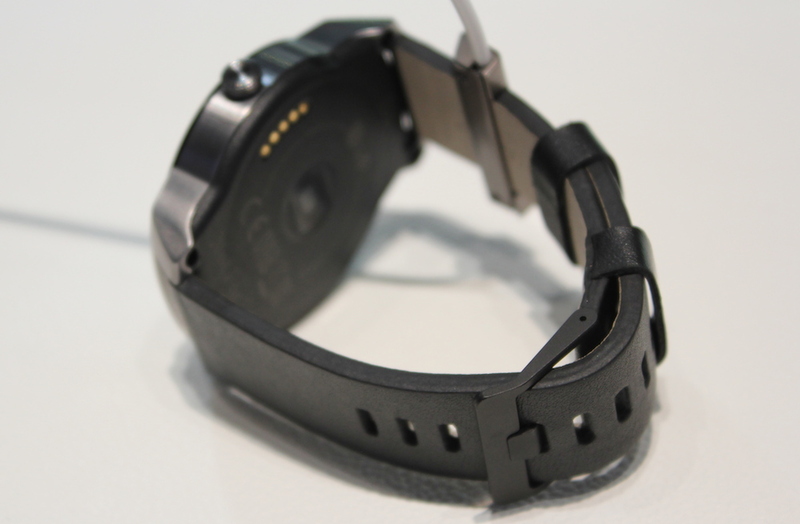 The LG G Watch R will be going on sale on 14 October. The Verge are reporting that the Korean company has officially confirmed the launch date for its homeland. 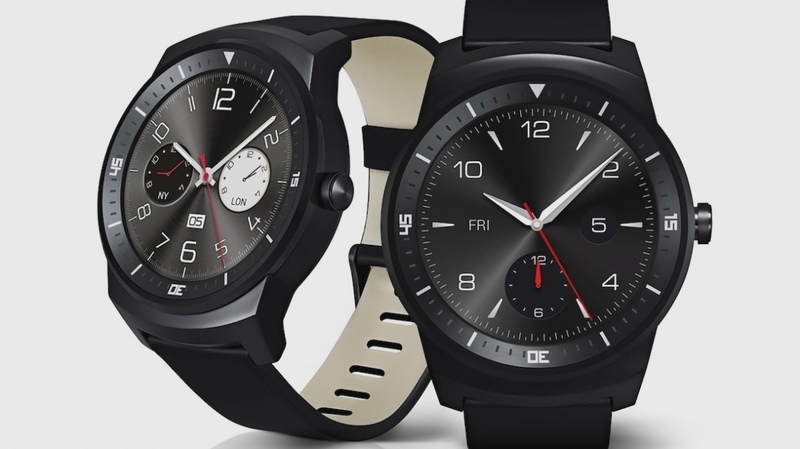 The much anticipated Android Wear smartwatch will go on sale in its native Korea first, before a global launch soon after. 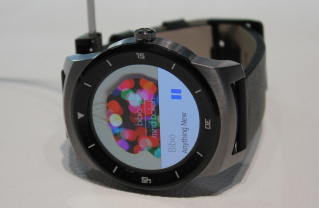 The LG G Watch R was first unveiled at the end of August, a week before the big IFA expo in September where it was demoed for the first time. 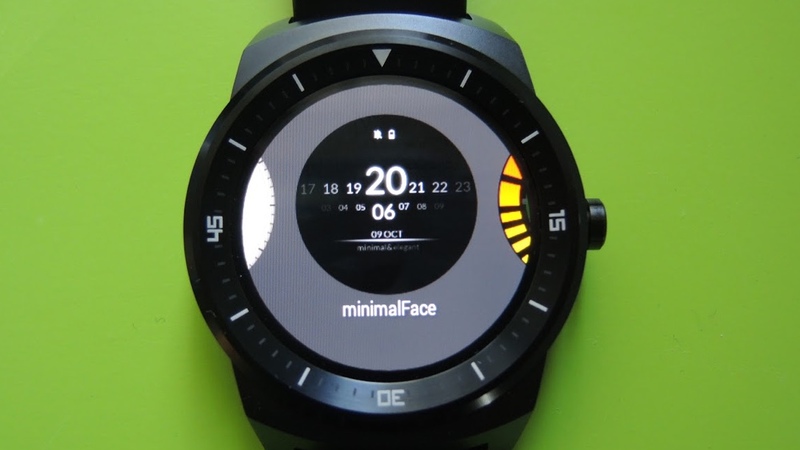 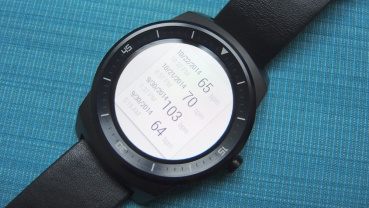 It's a gorgeous, round, smartwatch that boasts a 1.3-inch P-OLED display with an impressive resolution of 320 x 320. 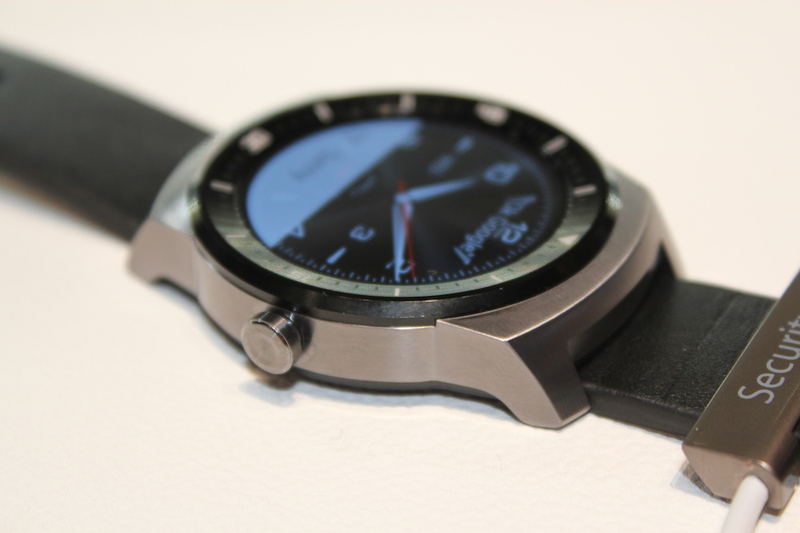 The G Watch R is encased in stainless steel, and the strap is made of leather – and naturally uses the industry standard 22mm size, so you can personalise it. Tech fans will be pleased with the 1.2GHz Snapdragon 400 processor, 4GB of storage, 512MB of RAM and 410mAh battery. Reports state that the G Watch R price-tag will be ₩352,000, which is just over £209 . 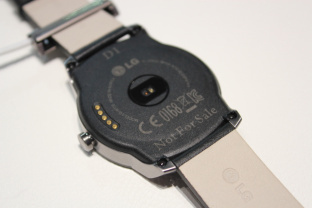 The original LG G Watch is currently priced at £159, so you're looking at around £50 more for LG's smartwatch sequel. 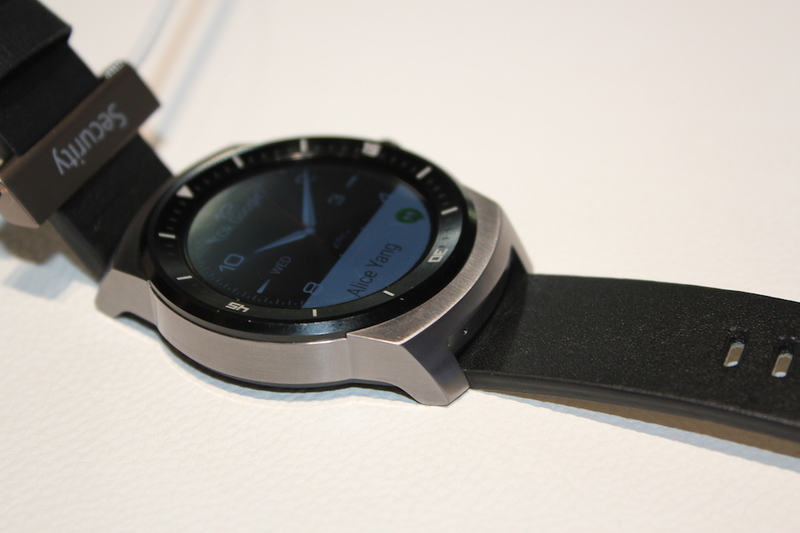 Check out our LG G Watch R hands-on review from IFA, and bookmark this page for all the latest LG G Watch R release date and price news.